Ushering 30,000 visitors from around the country to a regional airport takes a lot of planning. Airports like this are designed to handle small aircraft, not large crowds, making them a difficult place to host an event. 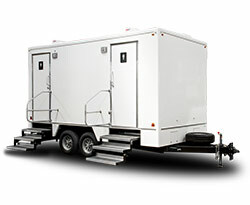 Transportation, electricity, food, water, and restrooms are all needed to be brought in to temporarily serve the spectators. 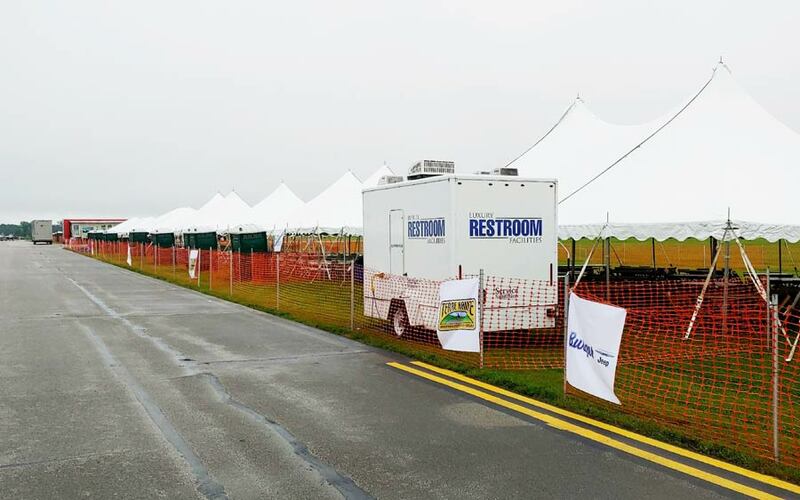 This year local event organizers called upon Service Sanitation to handle some of their temporary restroom needs. 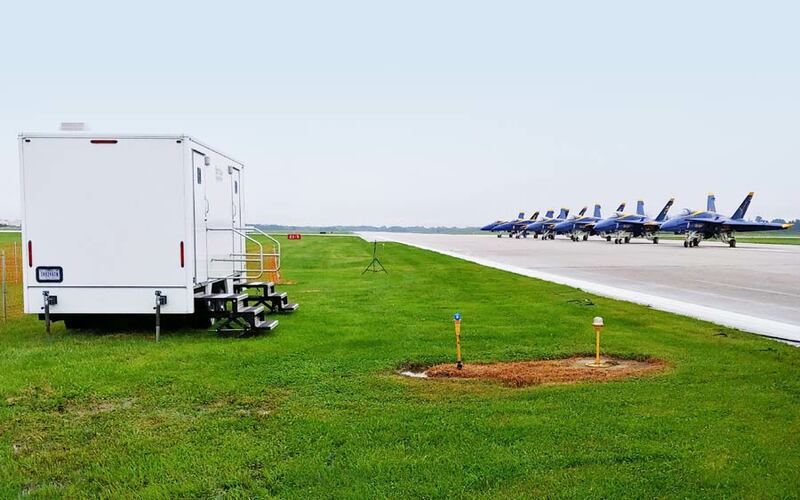 As a way to better serve the staff and pilots, event organizers choose to elevate expectations by utilizing the ever-so-classy Regal Restroom Trailers. 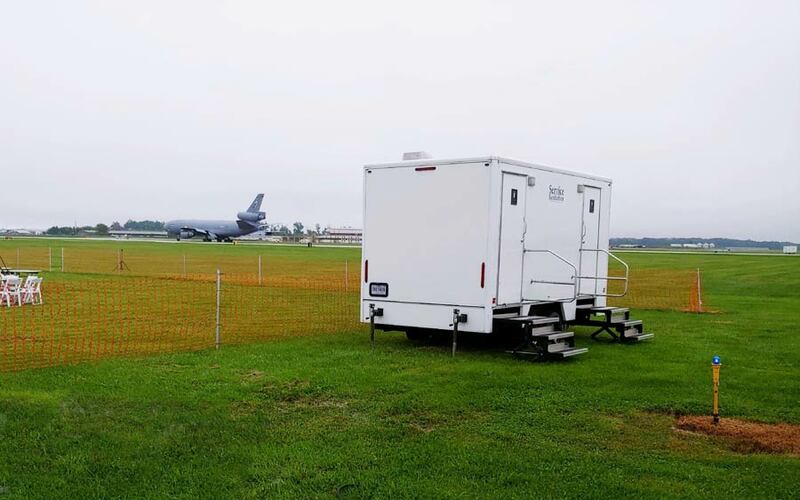 Equipped with air-conditioning, flushing toilets, and granite counter tops these trailers provided spectators with relief from the hot and noisy airfield. 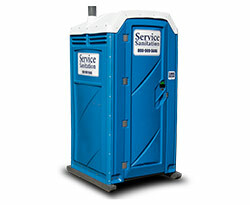 Inexpensive, versatile and hassle-free the porta potty rental can go just about anywhere. 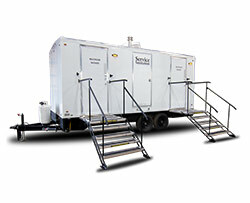 Restroom trailers offer a variety of features and amenities much like that of a home bathroom. 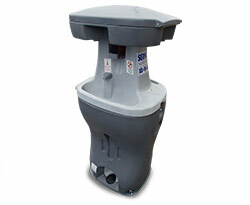 Ideal for disaster relief, emergency response, industrial outages, government projects, and more! 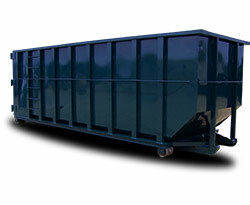 Dumpster rentals can be an easy way to remove excessive debris and clutter quickly.